I'm back today for our second Speed Craft Challenge. 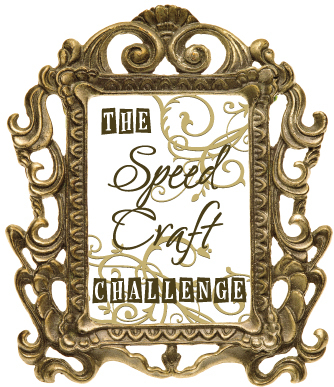 For those who may have missed it, you can find our first Speed Craft Challenge HERE. To quickly recap, the idea is to get your products ready, start your timer, move as fast as your little crafty hands will go for 10 minutes, have a heart attack when the timer goes off, then stop and take a picture of your progress. This time we decided on a colour challenge. 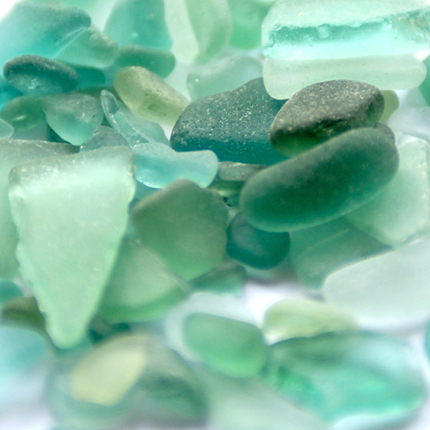 Thank you to Ingrid for our wonderful colour swatch and inspiration photo chosen from FRESH HUES. I knew exactly what I was going to do as soon as I saw the palette! Are those Christmas colours, or what!! I remember the crazy frenzy and panic attack (in a good way) from last time, so this time when I got everything ready, I was more prepared. My paints are mixed, my spoon is in the glitter (although I didn't actually make it that far), my dies are out and my Cuttlebug is all ready set up. OKAY BREATH IN, BREATH OUT, WHEW! I did much better this time than I did the first time. This time I got my texture paste down on my main panel, and dried my paste with the heat gun enough to be able to move on to the painting process. 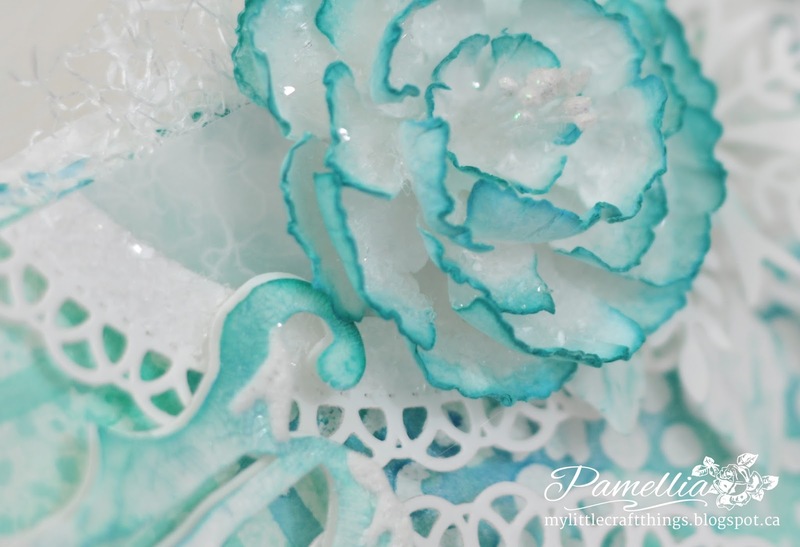 I also got the petals for my flower cut out AND I cut out my Noel and covered it with texture paste. A great improvement over the last Challenge. Here is a sneak peek of my finished card. Don't forget to hop on over to my Speed Challenge buddies' blogs and see how they faired this time around! You can find the finished card with photos and product details...HERE. Thank you for stopping in and for all the amazing comments. I read and appreciate every single one! If you have any questions, please let me know. Wow! 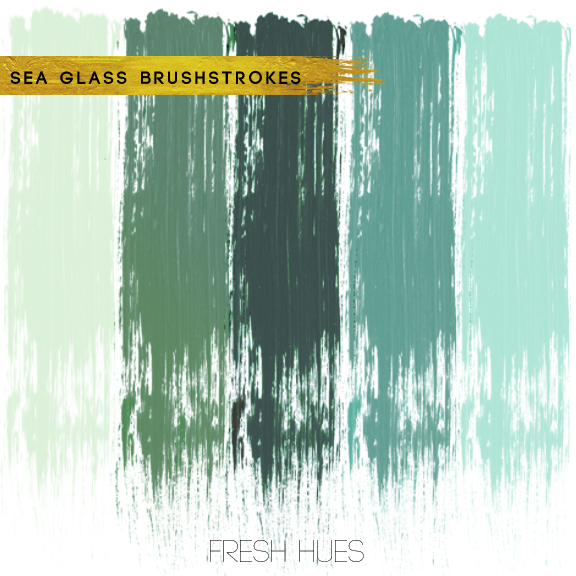 such fresh colors...love what you have done so far, waiting for the rest. I love what you did in such a short space of time - those colours are gorgeous!